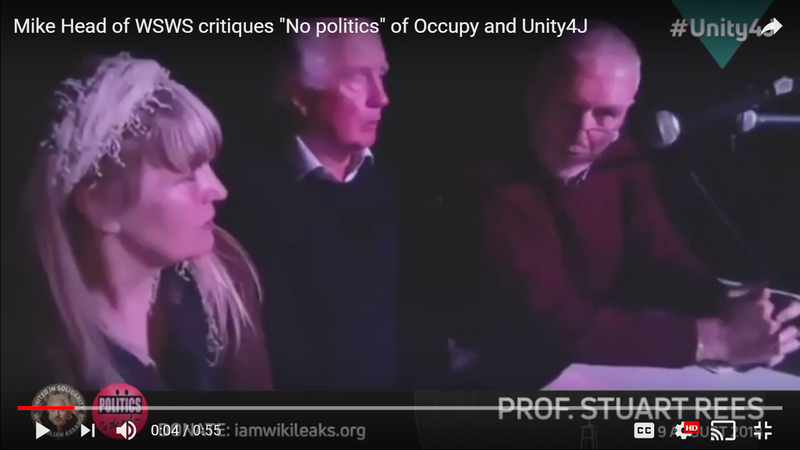 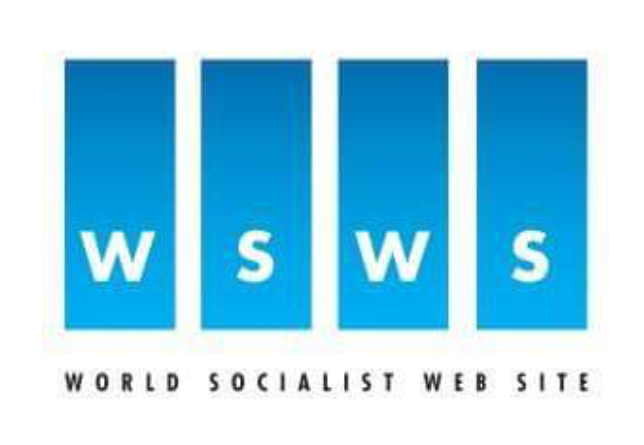 Home » News » Archive by category "Perspective"
Why was the comment section on the WSWS #Unity4J article removed? 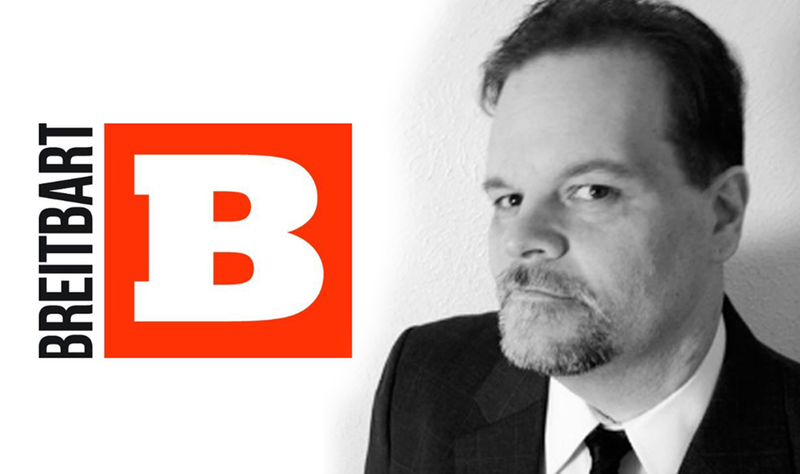 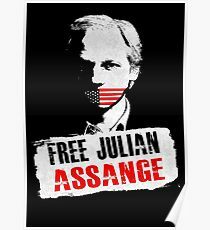 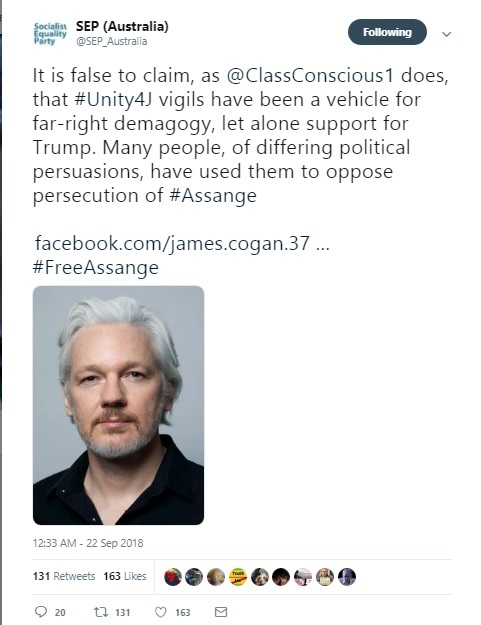 The Dead End Of ‘Uniting’ With Fascists To Defend Julian Assange. 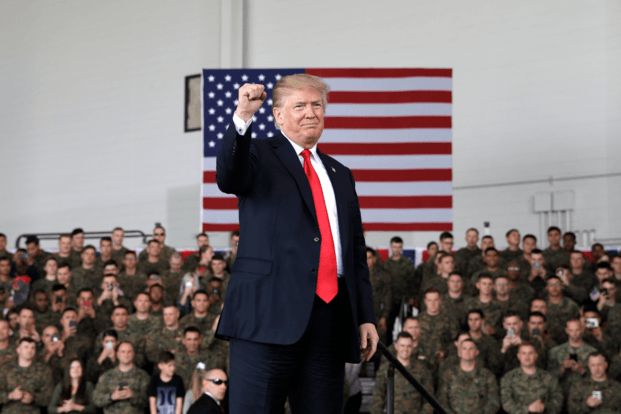 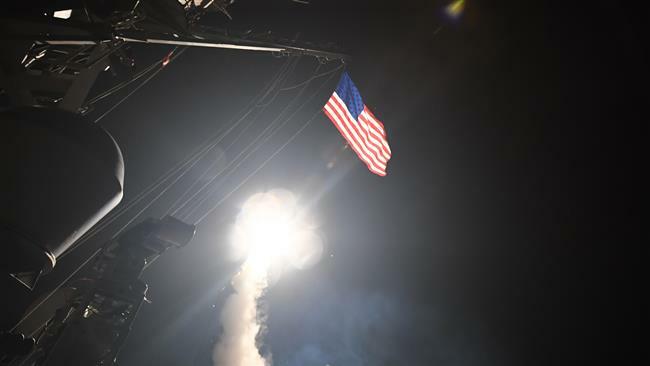 The invisible empire : Why the United States is not seen as a “foreign” threat? 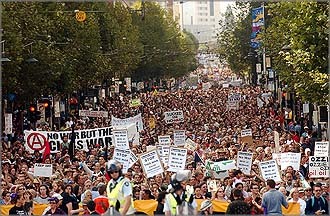 As the threat of World War 3 grows– where is the Australian anti-war movement?